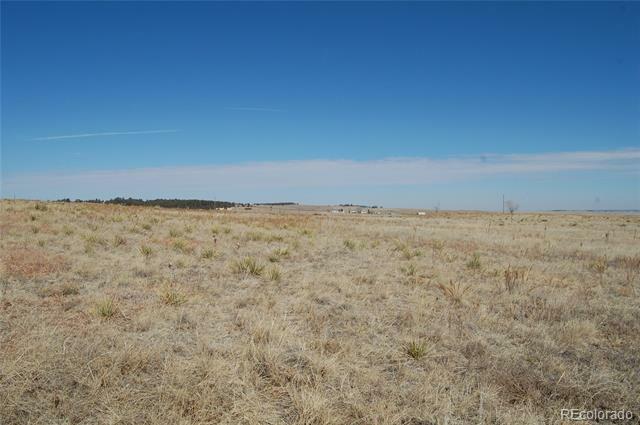 Very nice 35 acre parcel would be a great place to build the ranchette of your dreams. Modulars ok. Easily accessed through Hawk Eye Ranches. This rare parcel is private and offers good pasture grasses and several excellent building spots. Build your new home and be in sooner than you think. Lots to love in your home on your private country range! Electric at the lot line, fenced and ready to go.